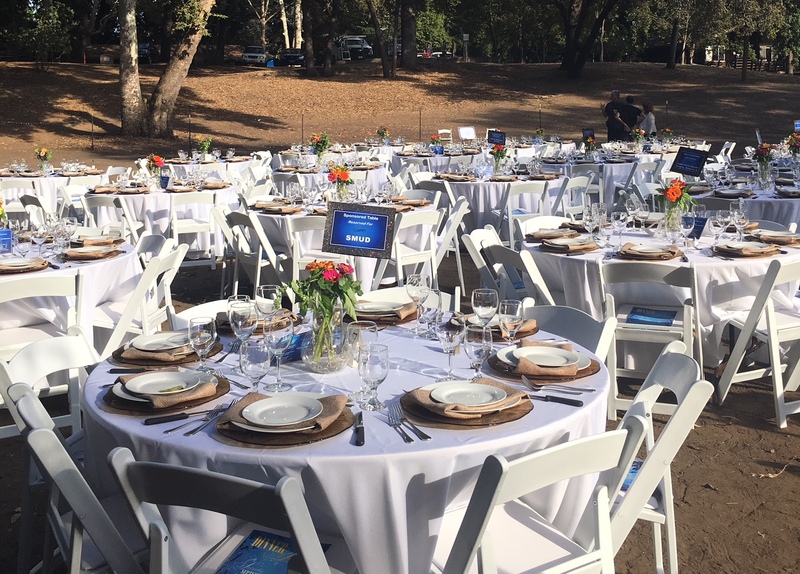 Join us again this year for an enchanted evening in the Sutter Park and Jensen Botanical Gardens as we team up with the Carmichael Parks Foundation for the 2nd Annual Dinner in the Park on Saturday, September 8. Walk the wine and music trail to a gourmet dinner and auction in the botanical garden. Both our teams from Hawks and Hawks Public House will create a menu fit for the season and we look forward to joining the community as they dine under the stars while raising funds for youth programs and park beautification projects. Get Tickets Here!